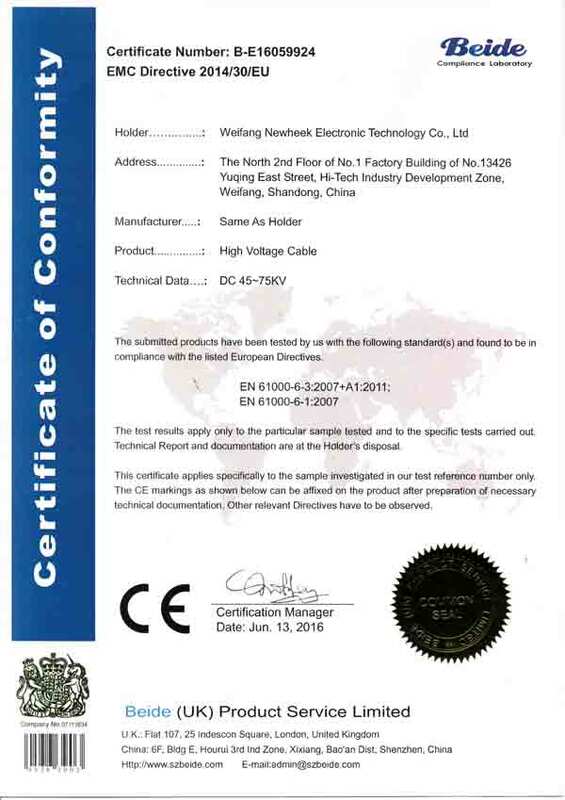 Newheek’s high voltage cable can almost match the X ray machine of most of the models in the market. 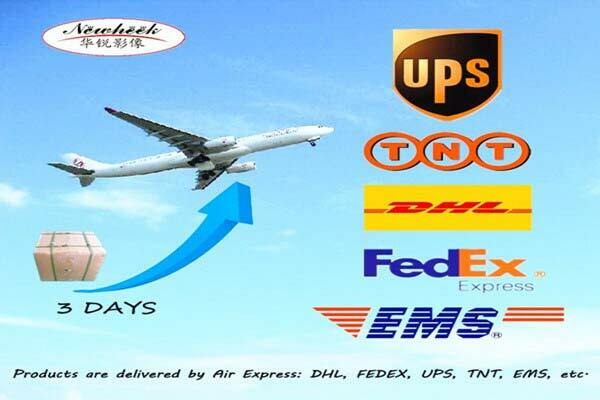 No matter which country you are in, our express delivery will be able to deliver our high voltage cable to you as fast as possible. So, don’t hesitate to come and place an order for us. 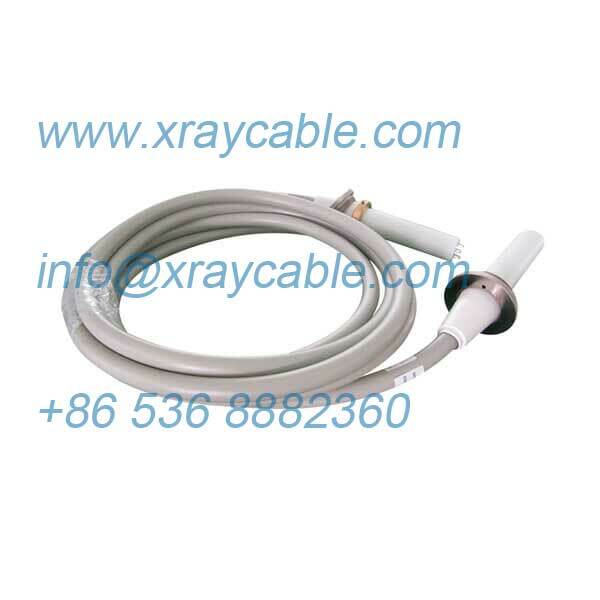 We could manufacturer any x ray cable length for you, such as 2m, 4m, 5m, 6m, 8m, 10m, 12m, 14m etc. 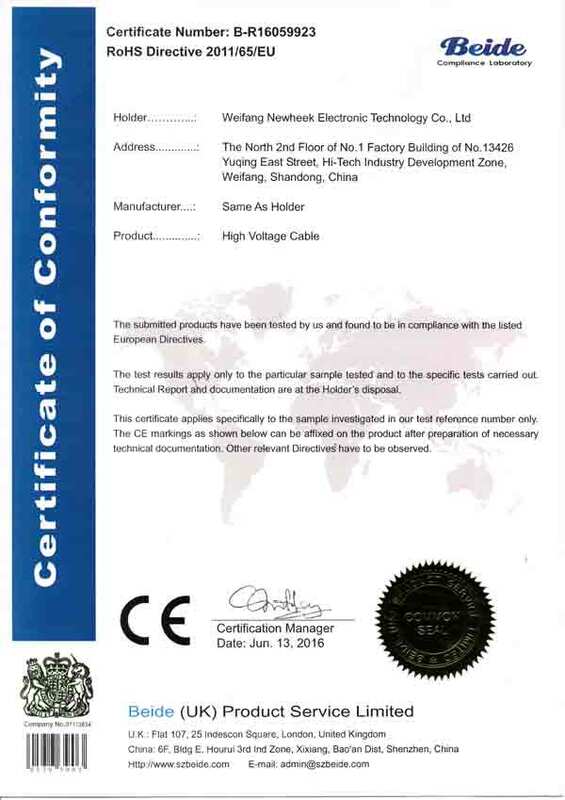 As for x ray cable connectors, you could choose normal type or special elbow type.As for the working voltage, you could choose 90KV or 75KV.